And now for something a little different. 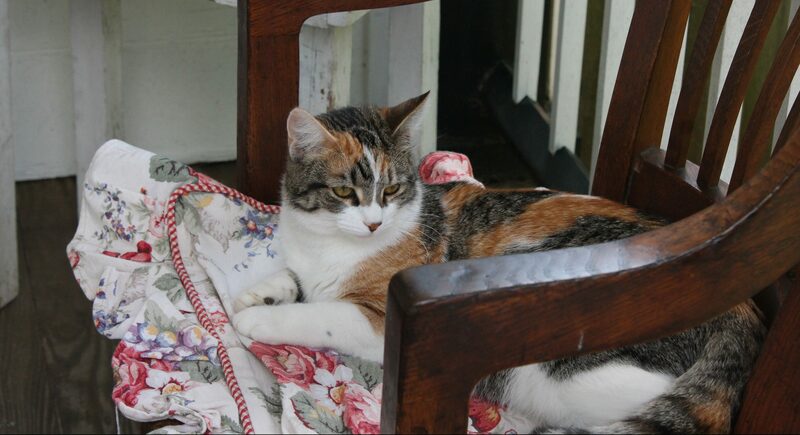 Having two cats and a love of beauty in most of what I see, l thought I would share these fine, feline photos. Can you tell that I love cats? I have shared pictures of my two already but will share one of each at the end of this post. 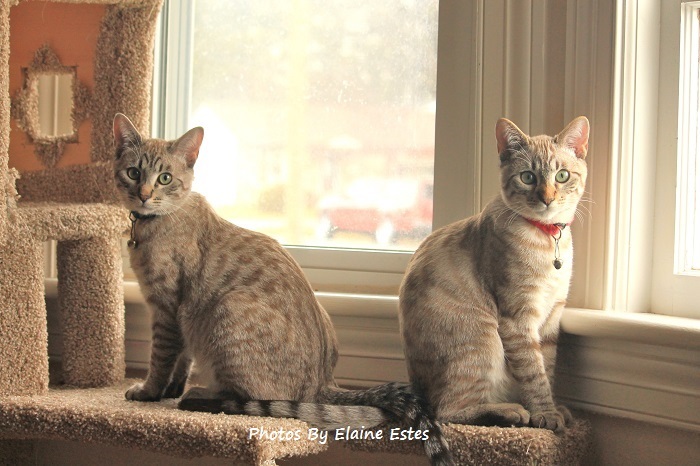 Two Bengal/Siamese mix males, Wilson and Newton..
Kingly, king-sized Norwegian Forest Cat. Two Tuxedo brothers camouflaged on a print fabric chair. 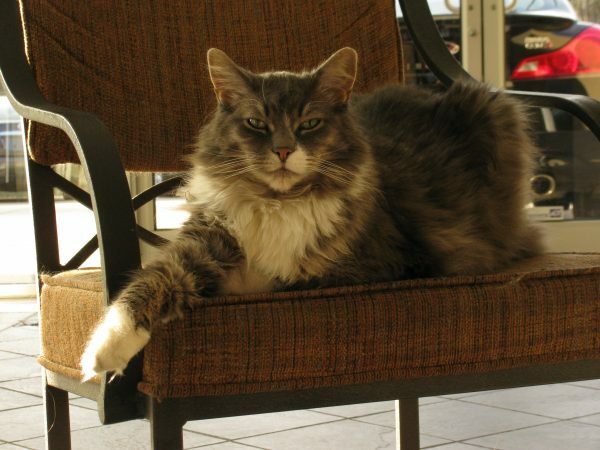 My sweet, gray and brown tabby with white legs, Sister. 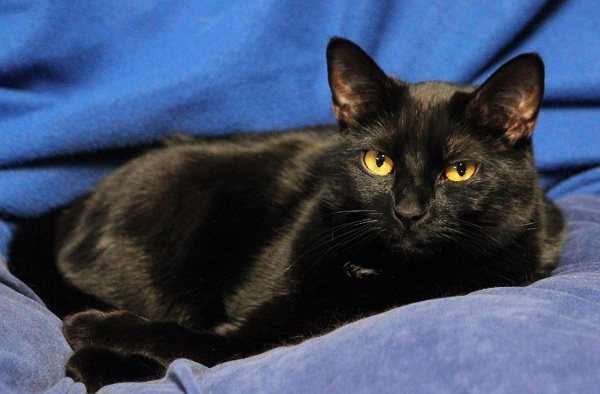 My beautiful black cat, Norie. These are so adorable! I showed them to my daughter too, and she was “meow..meow-ing” . I hope your Wednesday was great! Thank you! They belong to my best friend’s son. They are far more energetic than my two but very loving and sweet. So glad you and your daughter liked the pictures!! Had a lovely Wednesday, thank you. They both look so elegant!! Great pics!! Thank you, Kirt!! They were so beautiful that I could not resist photographing them. Glad you liked the pictures.